Breadsall Priory Marriott Hotel & Country Club’s golf team has been presented with the UK Golf Membership Sales Team of the Year award from 59 Club. Regarded by many as the golf Oscars, the award was presented at a lavish ceremony recognising sales, service, retail and management excellence across the best individuals, clubs and resorts. The historic Derbyshire hotel was acknowledged with multiple nominations across categories such as Golf Sales Team of the Year, Leading Individual Golf Membership Performance, Golf Sales Team of the Year and more at the 9th annual ceremony. As part of the benchmarking process, audits were conducted involving a series of mystery calls and visits from trained 59 Club testers. During their visit, the tester evaluates the experience afforded to both visiting golfers and prospective members, in accordance with 59 Club’s prescribed criteria. The highlight of the event for many is the Gold, Silver and Bronze Flag Awards, which are bestowed on the finest member clubs and commercial venues that not only achieve the required standard of service but also provide excellent facilities for golfers to enjoy. 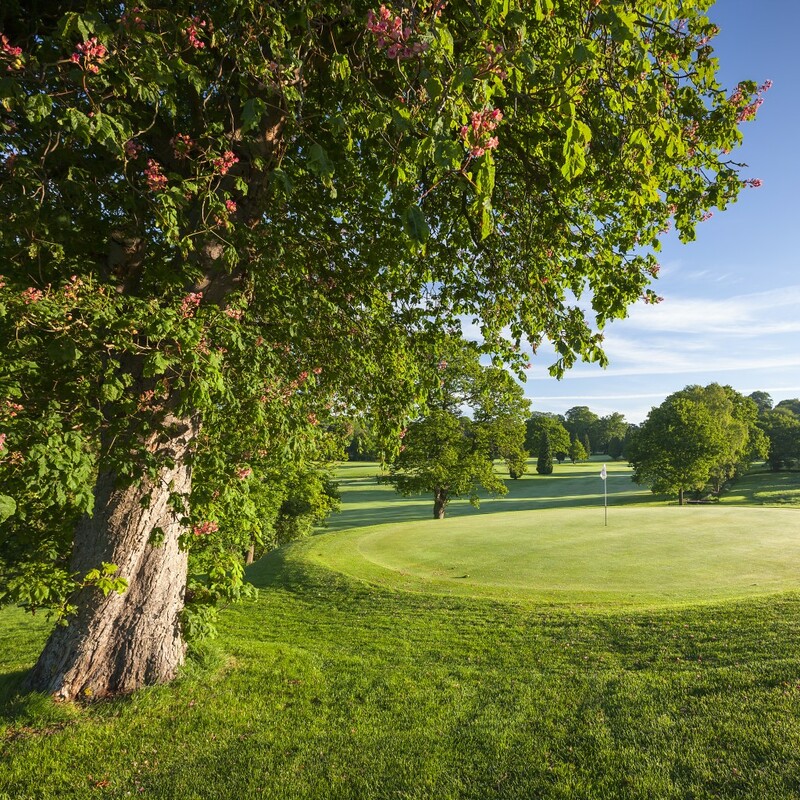 For more information on Breadsall Priory Marriott Hotel & Country Club’s golf club can also be found at https://www.marriott.co.uk/hotels/hotel-information/golf-courses/emags-breadsall-priory-marriott-hotel-and-country-club/.